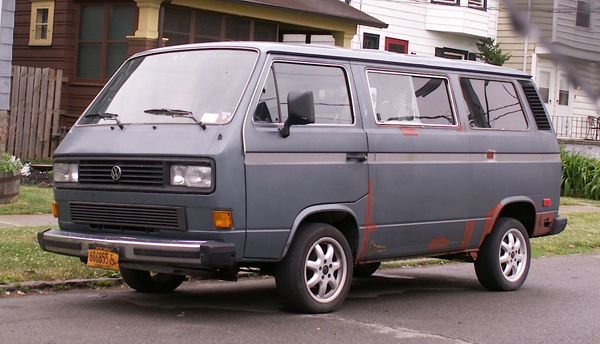 From the Not Aging Gracefully files comes this 1987 VW Vanagon. Successor to the venerable VW buses of the ‘50s, ‘60s, and ‘70s, the Vanagon never caught on as well with American buyers. By then the price of imports was hurt by constant currency fluctuation and unfavorable exchange rates. It also wasn’t quite as cute as the previous models, IMHO. This one’s still on the road, where we found it in South Buffalo. Jim Corbran, RRofWNY Check out our new Facebook page: LuvTheCheapies The post RealRides of WNY appeared first on Buffalo Cars.